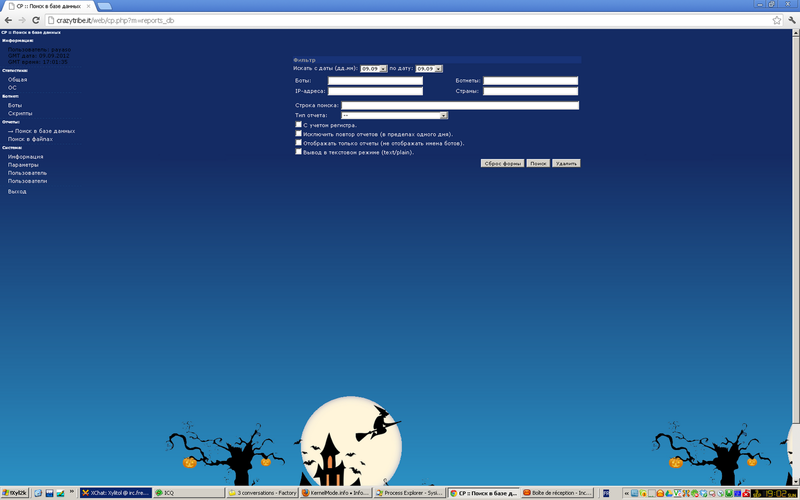 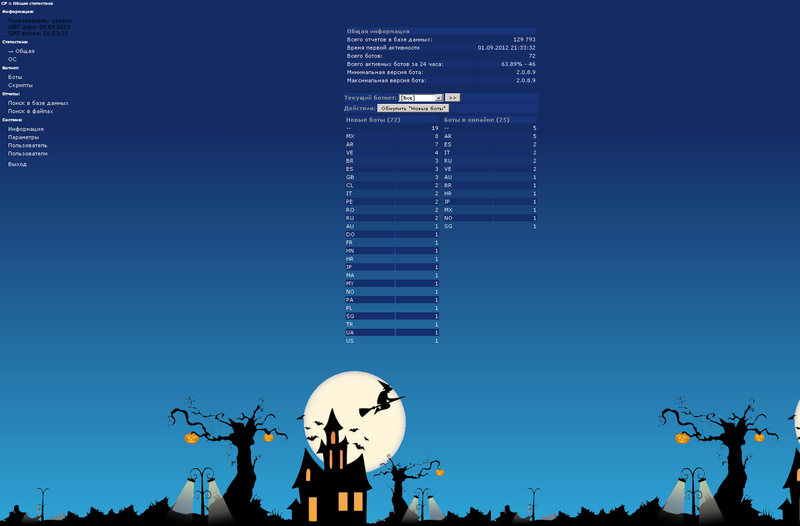 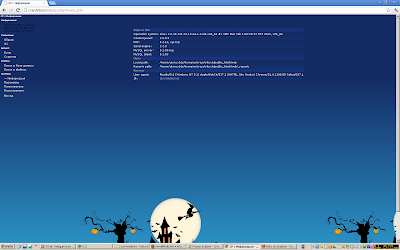 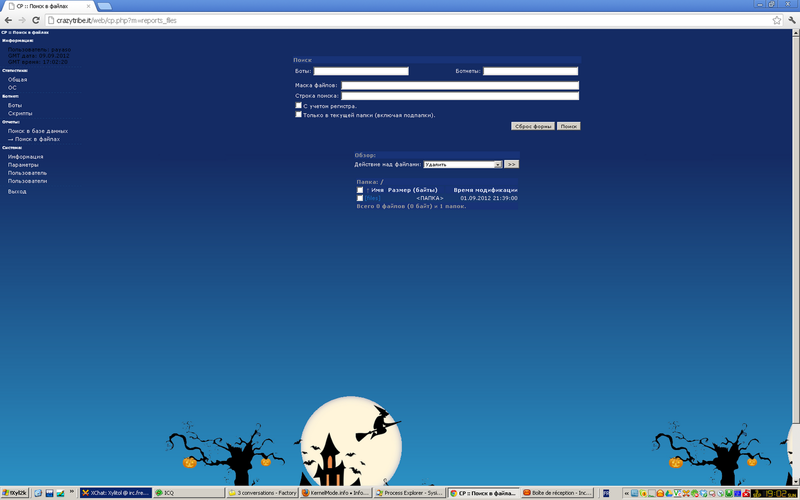 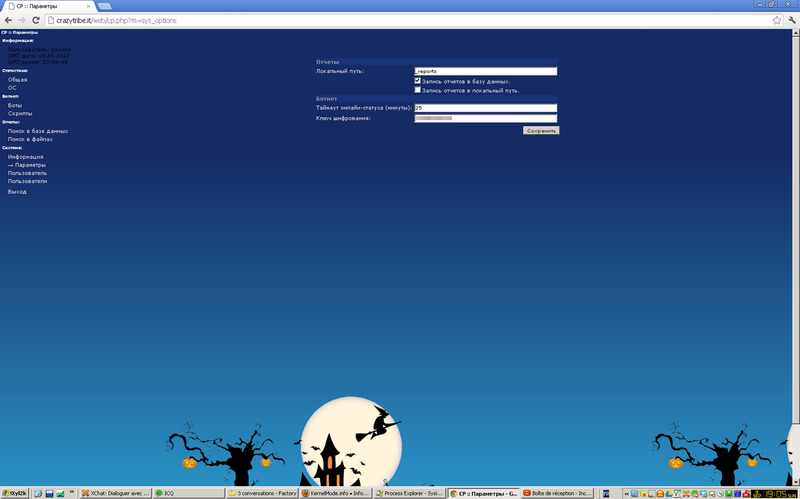 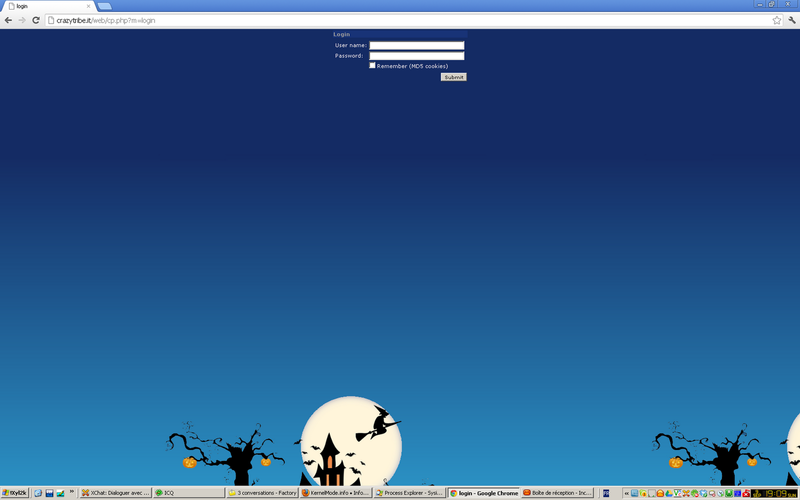 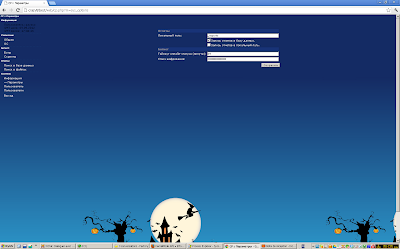 ZeuS panel with halloween theme. 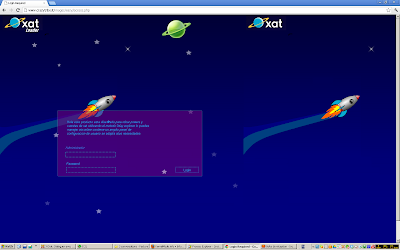 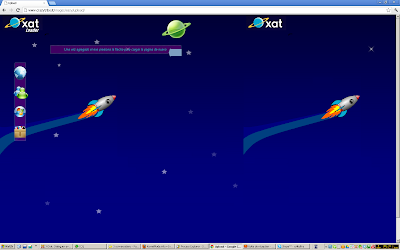 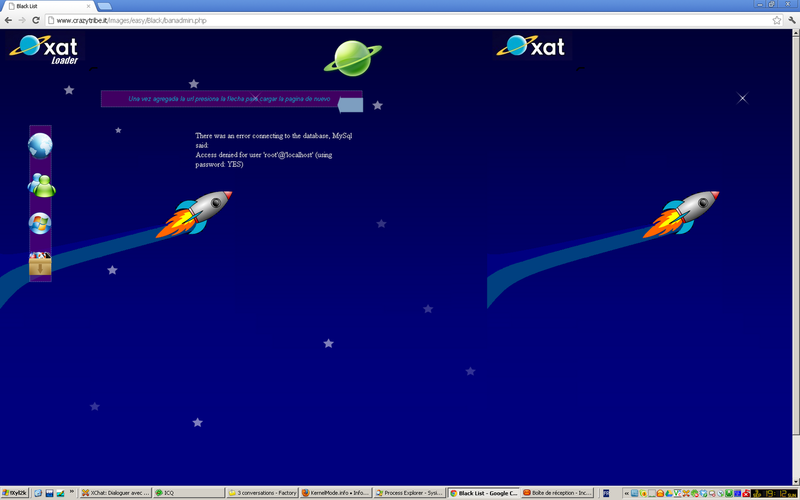 And 'XAT Loader' I don't know what is this but that sound like HF Stuff. Interface in Spanish... no sense, ZeuS was in russian.